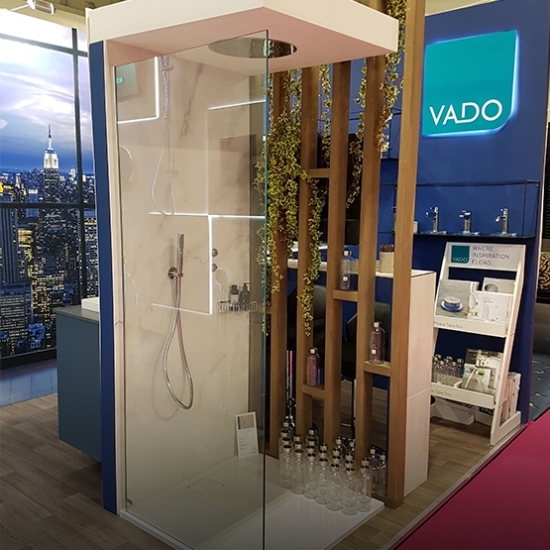 VADO has announced the exciting launch of the Mini Concentric shower valve. 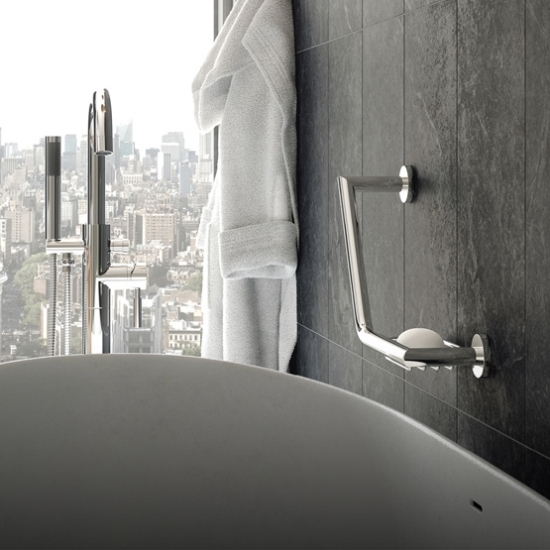 Boasting a small and compact design, this stylish thermostatic showering solution is the perfect choice for minimalist bathrooms and bijou shower spaces. Using a limescale resistant, polymer thermostatic cartridge, this valve delivers exceptional temperature stabilisation to prevent scalding from sudden pressure fluctuations, ensuring the comfort and safety of all users. With a hand polished, high chrome finish to partner VADO’s superior 12 year guarantee, the quality can be felt in every detail of this sophisticated bathroom solution.